InReturn hasn't added a story. 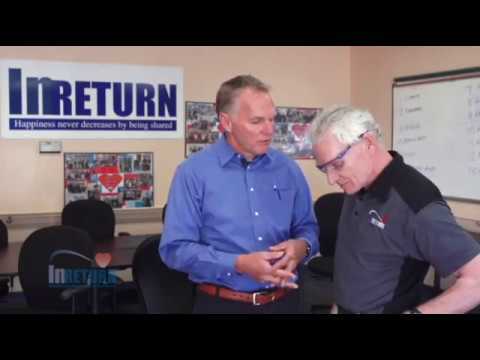 The InReturn concept was developed to offer viable employment to individuals with cognitive challenges. Our mission is to enrich the lives of our associates by promoting an atmosphere of inclusion and personal success. The model is uniquely set in a structured work environment providing viable employment sustained through manufacturing contracts with local and national businesses and manufacturers. Associates participate in a therapeutic classroom setting to enhance life skills, such as managing everyday issues, community involvement, financial independence, and socialization. The recent addition of individual therapy services helps to enhance our associates achieve and sustain personal goals. InReturn hasn't posted any updates yet. 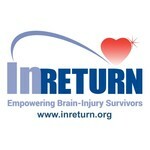 InReturn is managing the funds for this campaign. 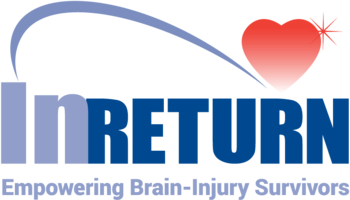 InReturn is a verified organization.